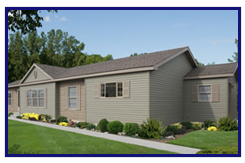 Get the home you've always wanted for a fraction of the cost with Leisure Village Homes in Taberg, New York. 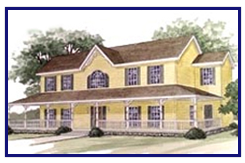 We are a company specializing in modular construction. With more than 35 years of experience in the industry, we give you everything you could wish for without the hefty price tag. Even if you're not ready to break ground yet, we offer one-on-one consulting to go over your available options. When you are ready to begin, you'll be the first in line to get your new home. Don't deal the exasperating world of contractors, let us handle your home from the septic system to rooftop.